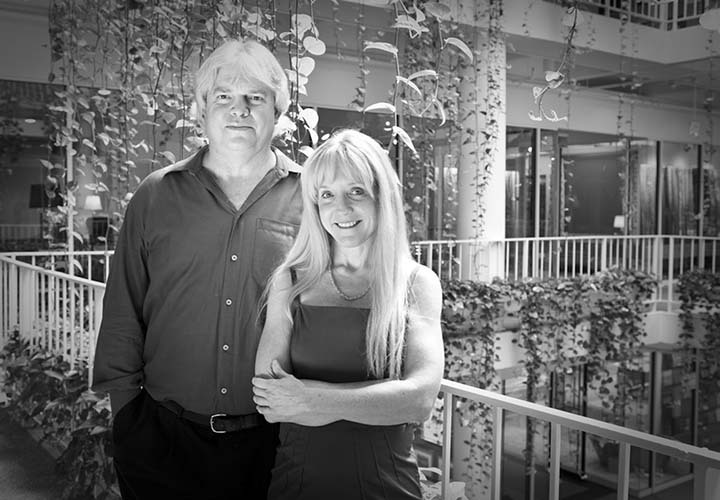 Randy and Terry Massey founded Electronic Home in 1991. 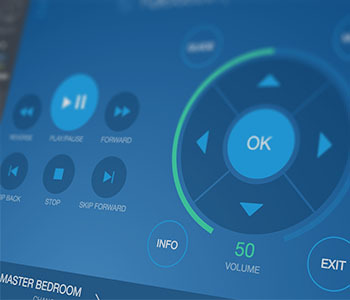 "As pioneers of this industry, our passion has been in continually raising the standards for excellence in home theater and control systems." Randy has a long and distinguished career in the residential market and is a recognized industry leader known for service, integrity, and exemplary installations. 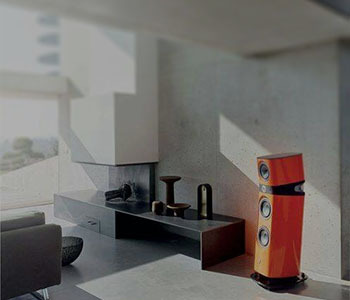 His business models and strategies have been emulated by integrators across the US, but his passion for cinema and high-performance audio systems keep him actively involved with Electronic Home projects. 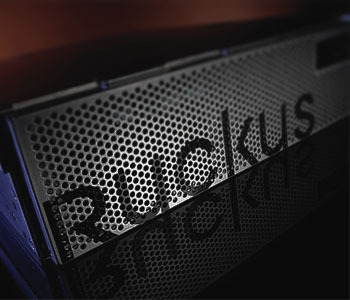 With 20 years experience as a Hewlett Packard "hot site" computer engineer, Randy brings unparalleled knowledge to system design and support operations, in addition to a formal background in electrical engineering. Terry has an extensive background in art and design. Since co-founding Electronic Home in 1991 with a background in business, she has used her artistic talents to seamlessly integrate electronics into luxury settings, providing the desired functionality and ambiance to the client. 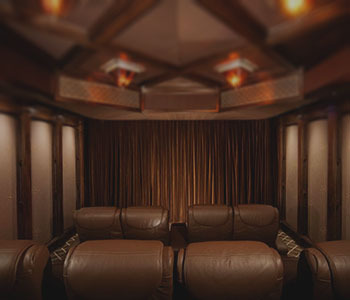 She creates world class living environments as well as home theaters, balancing function with beauty and comfort. Knowing that she creates atmospheres that clients are incredibly passionate about is her ongoing inspiration. In fact, she returned to school to pursue a study in art history. Terry's work has been featured in and on the cover of numerous publications. 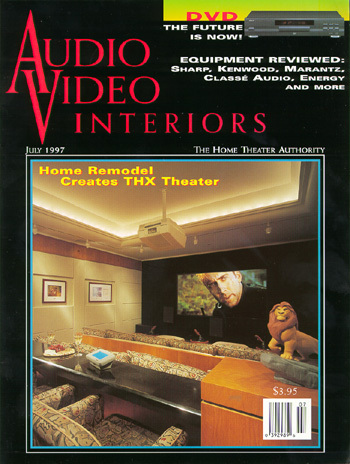 Electronic Home's "Lion King Theater" featured on the cover of AVI Magazine in July, 1997. I have done business with the Electronic Home team for 12 years. 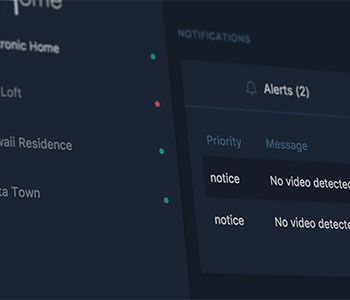 This includes three house projects, two home theaters, 2 home automation systems and more, If you need high level expertise and experience on high end home systems you can be assured that a thorough understanding of your needs and wants will be determined and then met with a system recommendation. Electronic Home provided all the equipment for and installed my home theater when we first put it in 13 years ago. They have been the only company we have used for all our maintenance needs since then. They are very responsive, extremely qualified and competent, and very pleasant to deal with. I have even given them access to my home when no one is here. They have earned a very high level of trust from my wife and I. 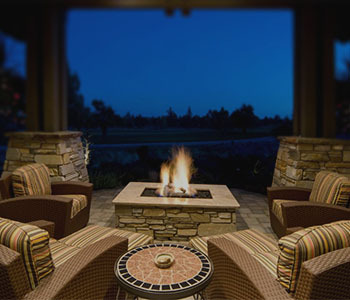 We have used Electronic Home for two complete home automation systems and two high-end home theaters. They are great to work with throughout the design and installation process. Randy and his team really listen, do beautiful work and the results are extraordinary. The after installation support is very responsive and we love working with them. © 2017 Electronic Home, Inc.